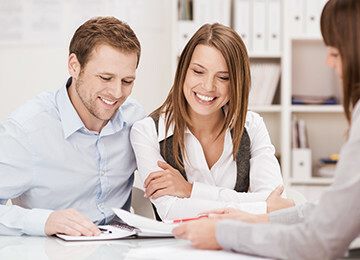 Securitex Insurance Services have been providing quality general insurance advice and service to clients since 1994. We have a team of dedicated professionals who provide a high level of service to our valued clients. Our clients’ needs are met with obligation free advice and quotes for all their insurance requirements. We have a comprehensive knowledge of the various insurance products which are available to you and we are kept up to date with industry and market changes to ensure our advice is always current. The claims process is managed totally by our experienced staff from lodgement through to completion; thereby we take the stress of the claims process away from you. Protecting your valuable assets by insuring them will ensure you always have peace of mind.